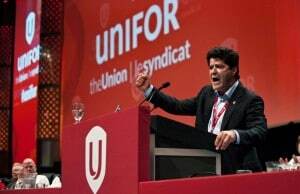 The union, along with Unifor, the union representing autoworkers in Canada, has been waging a letter-writing campaign to protest GM’s plans to close five assembly and manufacturing plants in the U.S.
It’ll be one of two planned demonstrations taking place with the charity preview as the backdrop. Union activists from the Autoworkers Caravan are also planning a 5:30 p.m. rally closer to Cobo Center. Throughout the years, the Autoworkers Caravan has been critical of the UAW’s established leadership, calling for the union to take a more militant towards automakers and their management. As part of the rally, the Autoworkers Caravan and its allies from other community groups around the City of Detroit and Southeast Michigan are calling for public hearings on GM’s plans and have picked up the theme of “Green New Deal,” as way to revitalize older industrial areas. Unifor members will join with the UAW in the vigil protesting GM's plans to shut down five plants. “Our first step is to deliver our message to GM at the Auto Show,” organizers of the rally said. “We will then be demanding that the City Council hold public hearings on the plant closures so that workers and the community can strategize about how to keep the plants open and make Detroit the engine of the Green New Deal. The group believes that the plants that GM plans to shutter aren’t just “property” owned by GM, but to the workers and taxpayers who work in them as well as funded tax breaks and bailouts. In short, the plants belong to the community, not just the company. “Meanwhile, as GM proclaims its commitment to a ‘zero emissions’ future, it has decided to pull the plug on the hybrid Volt, which is manufactured at the Poletown plant, and focus on gas-guzzling pickup trucks and SUVs. 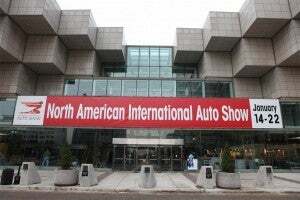 If GM cared about the environment at all, it would assign production of batteries and electric vehicles to these facilities, and use them to build a green transportation system,” rally organizers noted in a flyer circulating ahead of the protest. 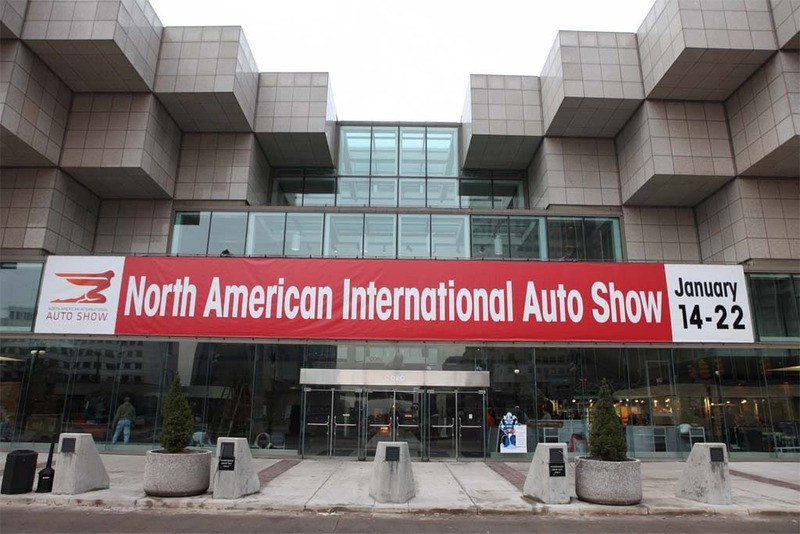 The UAW is planning to protest against GM near the front of Cobo Center in Detroit. “We demand that GM honor its labor contracts – and its commitments to the places in which it has done business – and keep the plants open so that they can contribute to the building of a green economy,” the organizer said. In addition, organizers GM’s “shameful” announcement, which the company said was necessary to prepare for the future, comes at a time when the company is reporting record profits and its CEO, Mary Barra, makes $22 million a year. This entry was posted on Thursday, January 17th, 2019 at and is filed under Advocates, Auto Shows, Automakers, Buick, Business, Cadillac, Chevrolet, Detroit, Executives, GM, GMC, Markets, NAFTA, Personalities, Politicians, Ride-Sharing, U.S./North America, UAW, Unifor, Union. You can follow any responses to this entry through the RSS 2.0 feed. Both comments and pings are currently closed.